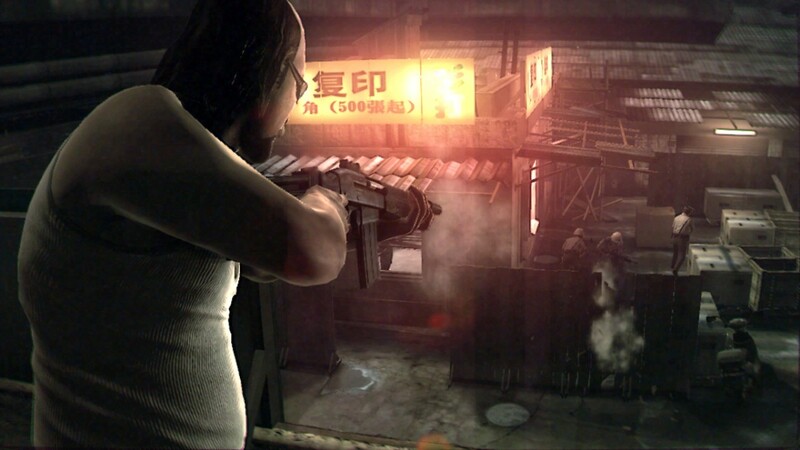 After a simple job goes wrong, Kane and Lynch find themselves wanted by the entire Shanghai underworld. 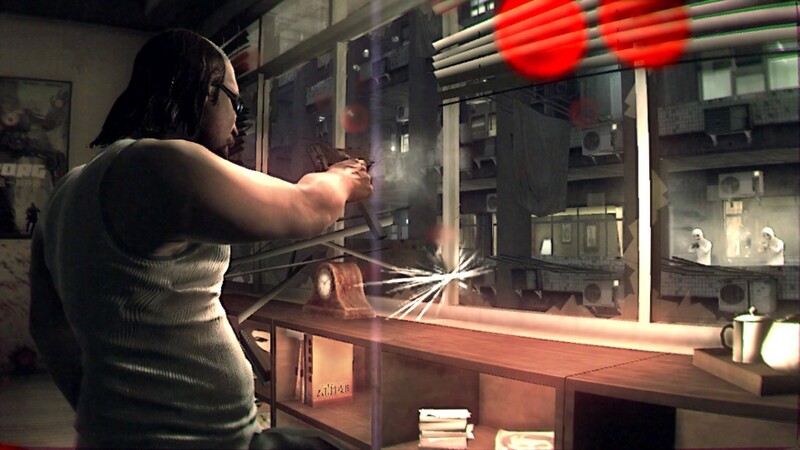 Lynch is living the good life as a henchman in Shanghai, where he has settled down with his girlfriend. He’s involved in a big arms deal but needs help to make it happen. 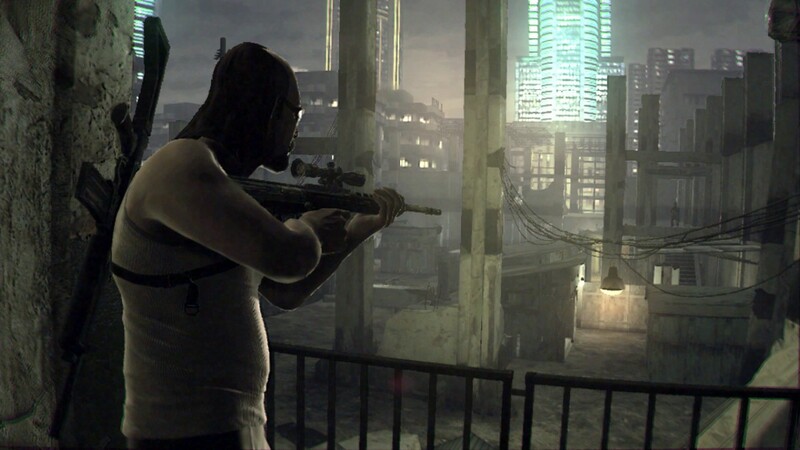 Kane is a wanderer, an ex-mercenary with family problems who needs to get away. Despite their differences, Lynch calls him for help. 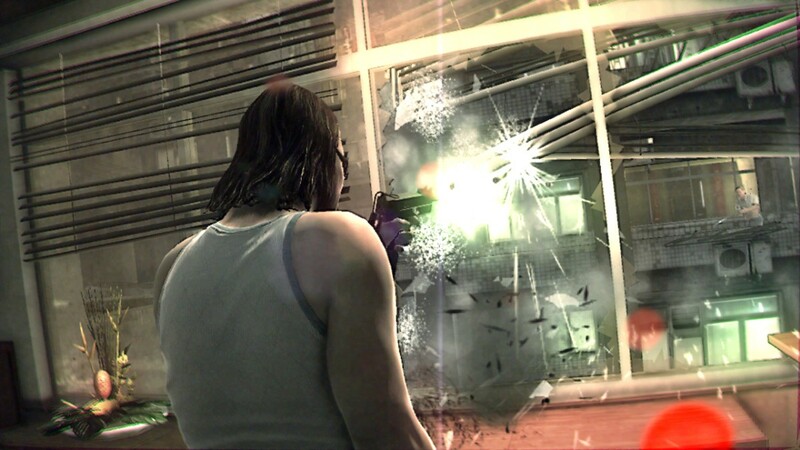 Once together, they set-off a chain of events over two days, as the deal falls apart and Kane and Lynch face the consequences the hard way. 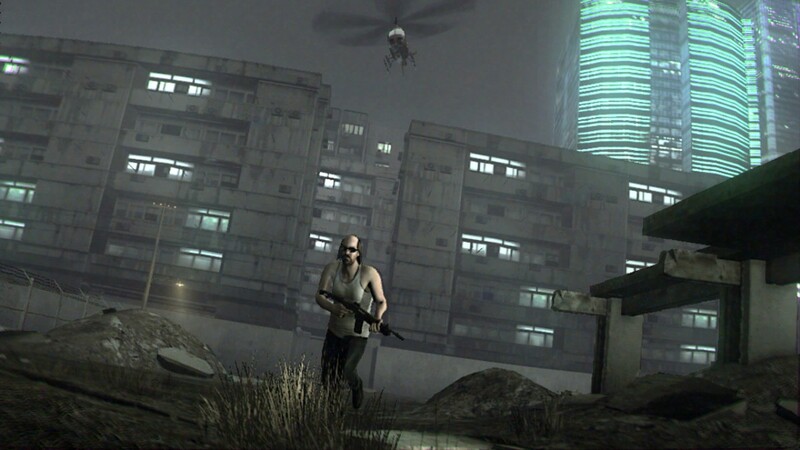 Kane & Lynch 2: Dog Days is a raw and brutal crime shooter designed to take players on an even more intense story experience, following two of gaming’s most disturbed criminals, through the gritty Shanghai underworld. 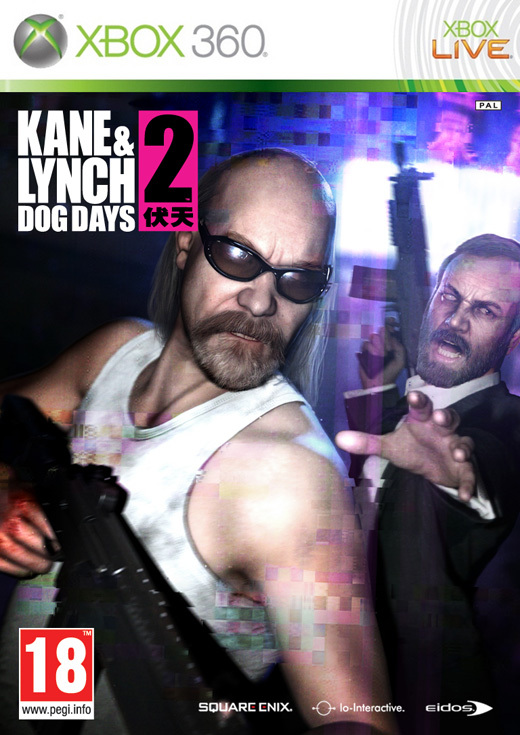 Introducing a new visual experience, Kane & Lynch 2: Dog Days is inspired by documentary filmmakers and the user-generated era. 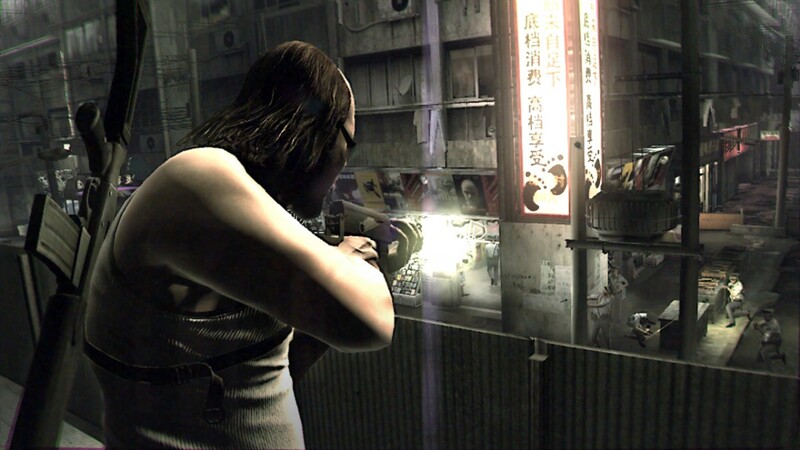 Every aspect of the game has been designed to deliver a fresh perspective to the words ‘intensity’ and ‘realism’ in videogames.